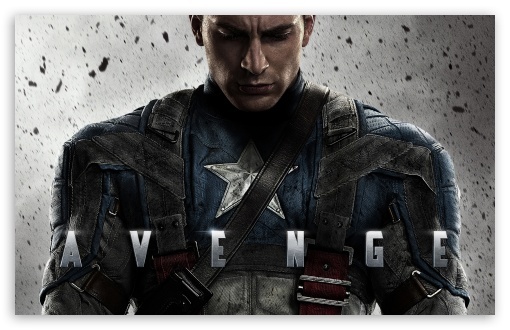 ‘Captain America 2’ Set For April 2014!!! 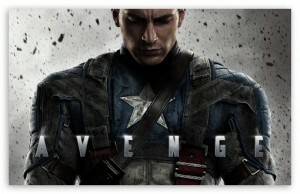 Marvel announced today that the sequel to ‘Captain America’ will be released on April 4th, 2014. This is an interesting move by Marvel since it will be airing in the spring rather than the summer when all the other big movies will be out. Marvel hasn’t done this since 2004 with their ‘Punisher’ film. But maybe with the success from ‘Hunger Games’ and ’21 Jump Street’. The sequel will be set in present day and that is really all that is known so far about the film. I do know that Marvel is planning another film just a couple months later, but right now that is being kept under wraps. It’s not ‘Iron Man 3’ or ‘Thor 2’. Those both will be released in 2013. Maybe a Spider-Man sequel to this summer’s reboot? I would like to see a Marvel Zombies film. No word on directors yet, but the ‘Community’ directors are being tapped to direct. We will see. This entry was posted on Thursday, April 5th, 2012 at 5:36 pm	and is filed under Comics, Film, News. You can follow any responses to this entry through the RSS 2.0 feed. You can skip to the end and leave a response. Pinging is currently not allowed. « Jimmy Smits Joins FX’s ‘Sons Of Anarchy’!! !